After (several months) the last CloudOps events, the CloudOps VMUG SIG will organize a new event with Platform9 about IT Management. It is a period of confusion. The time when people used one Virtualization platform for server consolidation seems long past. 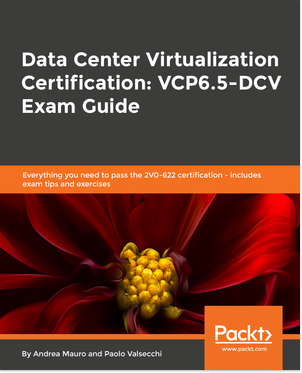 Cost and performance tradeoffs have led to IT Administrators deploying multiple virtualization technologies, some for production and some for dev/test use. Rebel developers profess their love for a new found religion. Containers, they say, are the way forward. Some even swear to never boot a VM again. About Sirish: Sirish is Co-founder and CEO at Platform9. Before co-founding Platform9, Sirish was an early engineer at VMware, where he held technical and management leadership roles and helped ship multiple vSphere products. 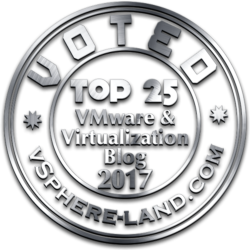 Sirish’s work was reflected in several patents, VMworld talks and internal product innovations within VMware Engineering. Sirish has a B.E. in Computer Science from the University of Pune, India. Outside Platform9, Sirish follows cricket, makes his daughter laugh, and builds his collection of fast lenses and unprocessed photos. About Madhura: Madhura leads Product Management at Platform9. Before co-founding Platform9, Madhura spent 7 years at VMware Engineering, where she grew to be technical lead for several key products including vCloud Director, Update Manager and ConfigControl. 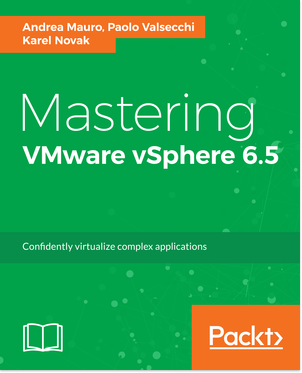 Madhura helped spearhead vSphere’s transformation into a policy driven product suite, working broadly across groups to pull together the vision. Madhura holds a M.S. in Computer Science from Stanford University, specializing in databases and distributed systems. When she isn’t sweating the details on product, Madhura can be found rock-climbing, swing dancing and exploring San Francisco. About VMUG SIG: VMUG SIGs are some special VMUG groups that differs from geographically local groups by this key points: are topic oriented (and not geo-localized), are globally (worlwide), are almost virtually (with limited face to face meeting) and are interactive at each level (learn from peers, partners but also from VMware). Within these SIGs, members can connect and collaborate through topic based global communities. 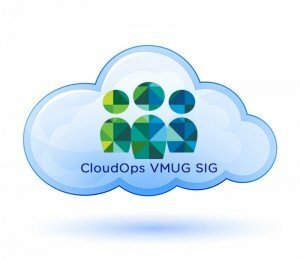 Remember also that you can suggest which kind of event you would like for the next VMUG SIG session. Or also propose your! 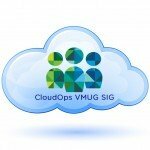 For more information see How help with the next SIG CloudOps sessions.